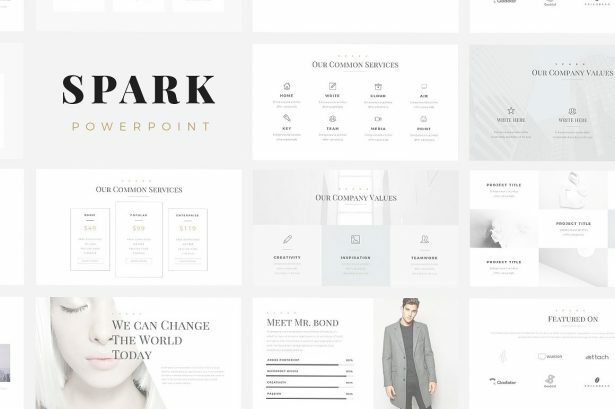 than the Spark Minimal PowerPoint Template is very clean and simple and as a result highlights your content in all the correct locations. It is an excellent choice for you no matter what your background or what you need to present be it your next hot sneaker design or your company’s accounting forecast. 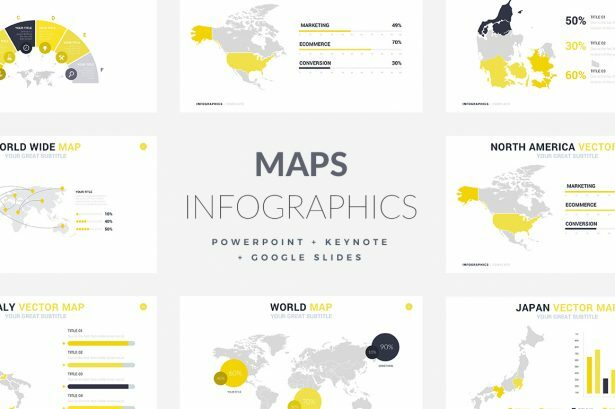 The Maps Infographic Templates can be used for many things such as marketing, relocation, information sharing, and teaching. 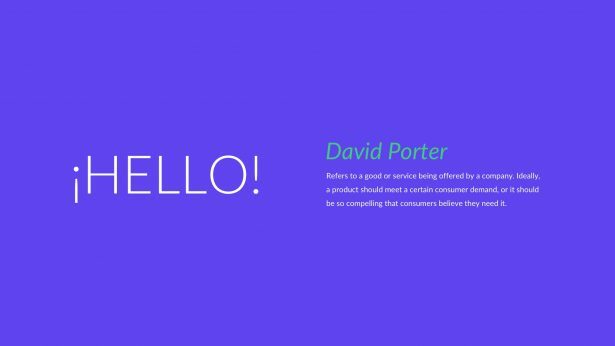 Everything is ready and easy to use so that the user can focus more on the information they want to share to make sure it is all understandable and correct. Go ahead and download it!